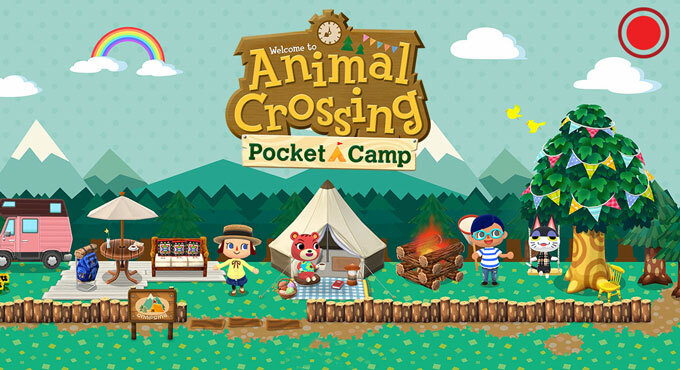 Nintendo Co., a pioneer in video games, has just come up with a new game: Animal Crossing: Pocket Camp. It’s a game that brings interaction with people and animals and mainly invented for all game enthusiast especially those who are pet lovers. The goal is to maintain a camp and improve it to attract various animals to come and visit. 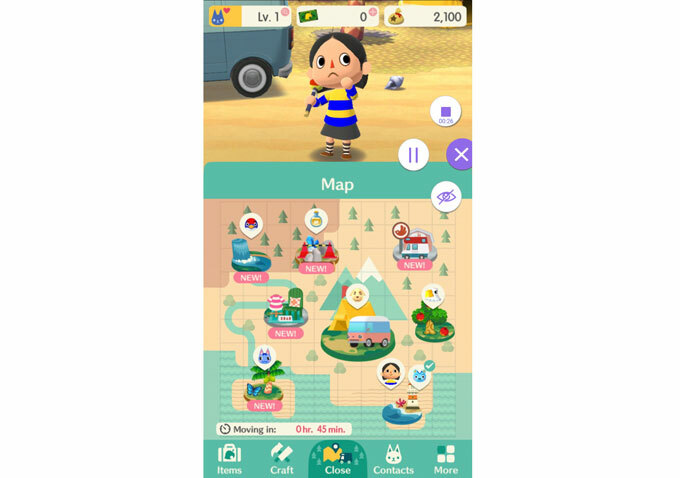 If you want to record Animal Crossing: Pocket Camp while playing it on your mobile phone, try the practical tools recommended in this post. The easiest way to record Animal Crossing gameplay is by utilizing the default screen recorder incorporated in the latest iOS 11. This screen recording tool is capable of providing a clear screen recording and audio recording as well. So you can use it to record your Pocket Camp gameplay without a need to install additional program as we all know Apple is too strict with screen recording apps. 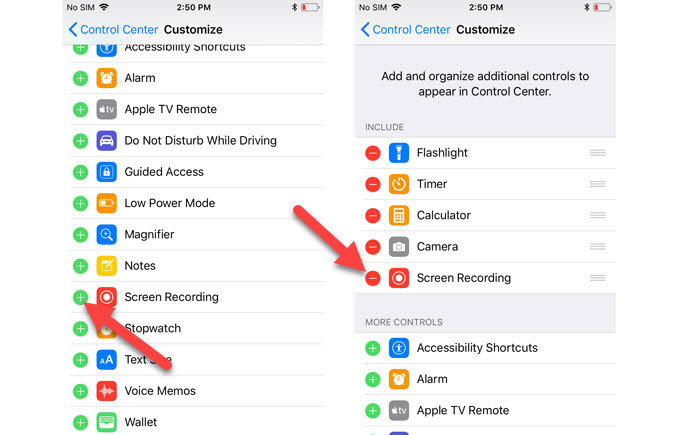 Before you start recording, you should make some configurations first to activate the built-in iOS 11 screen recorder. Simply follow the steps below to record Animal Crossing: Pocket Camp gameplay. Go to “Settings”, select “Control Center”, and tap “Customize” and enable the screen recording function so that it will be included on the “Control Center”. Now to start recording, simply swipe up to open the “Control Center” and then tap the displayed recording icon to initiate the recording. After that, open your Animal Crossing game and play as you desire. To end the recording, one way is to tap on the status bar on top of your screen. Once a popup window appears, tap on “Stop”. Another way is to bring back the “Control Center” and then tap the recording button once again to stop it, and then it will be saved automatically. If you prefer a more professional way to record Animal Crossing: Pocket Camp, then Apowersoft iPhone/iPad Recorder is the application advisable to use. This is an all-in-one tool that provides screen mirroring, screen recording, and screen capture functions. With this program you can play smoothly while you’re recording without any hassles and lags. To record Animal Crossing: Pocket Camp by using this tool, here are the things that you need to do. Get and install this outstanding application before you get started. Once installed, open the tool and make some recording settings by going to “Options” where you can set the display quality, video quality, audio input, output folder, etc. After that, you can connect your iOS device to the program by enabling its AirPlay/ AirPlay Mirroring function and then tap the small TV icon with your computer name. (Make sure that your iPhone is connected to the same network as your computer.) When the connection is done successfully, your device screen will be displayed on your computer instantly. Now open your Animal Crossing game, play it as you like. To begin the recording, simply click on the “Record” button located at the upper left part of the program. The recording will then start immediately. And to end the recording, hit the “Stop” button and the recorded file will pop-up inside the preset output folder. 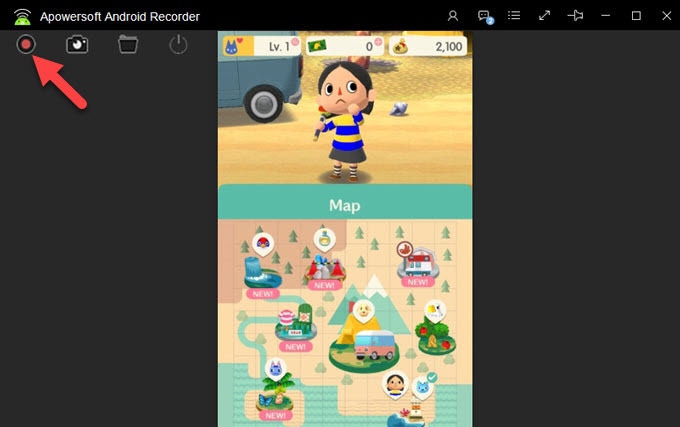 For those who have an Android device, if you’re looking for a mobile recorder for Animal Crossing: Pocket Camp, you can turn to a reliable mobile screen recorder: Apowersoft Screen Recorder. It works on most Android devices without root access. All you need to do is to install the app and you can use it right away. Anyone can use this tool in capturing their gameplay including Animal Crossing achievements without experiencing lags. Good thing about this mobile app is that it can take screenshots aside from screen recording. So every time you want to share a video or a snapshot on your Android device, this tool can be your best choice. Here are the steps on how to record Animal Crossing: Pocket Camp with Apowersoft Screen Recorder. Get and install this recorder from Google Play Store or just hit the download button below. Prior recording, you can go to “Settings” to set the frame-rate, resolution, casting quality, etc. You can also enable the overlay icon to access the tool easily. Next, open Animal Crossing: Pocket Camp and play it. To begin the screen recording, simply tap the camcorders icon after hitting on the overlay icon, and the recording will then start after the countdown of three. Once you finish the recording, tap the overlay icon once again but this time click on “Stop” to end it. The recorded file will then be saved to the video library. You can go to check it immediately. 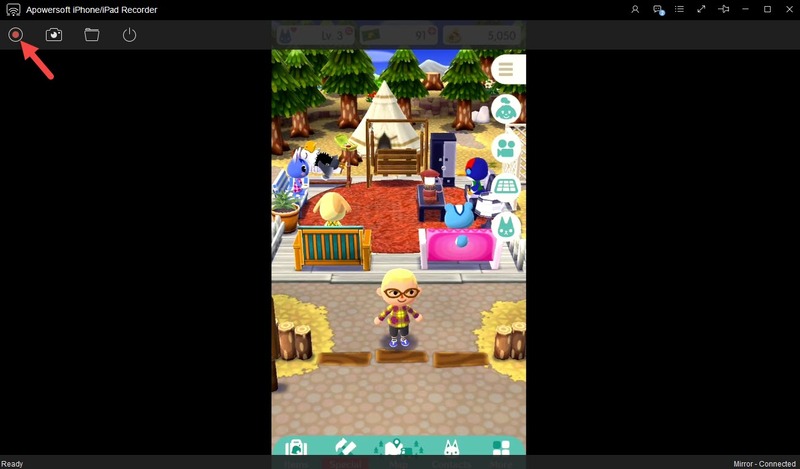 In order to save your phone storage space, you may prefer recording Animal Crossing: Pocket Camp gameplay on your computer without installing anything on your Android device, then Apowersoft Android Recorder is the one that you can rely on. This program is capable of recording screen, mirroring phone screen to PC, and taking screenshots. There is no need to brick your device by gaining root access to your system. Simply install the app on your computer and you can use it right away. 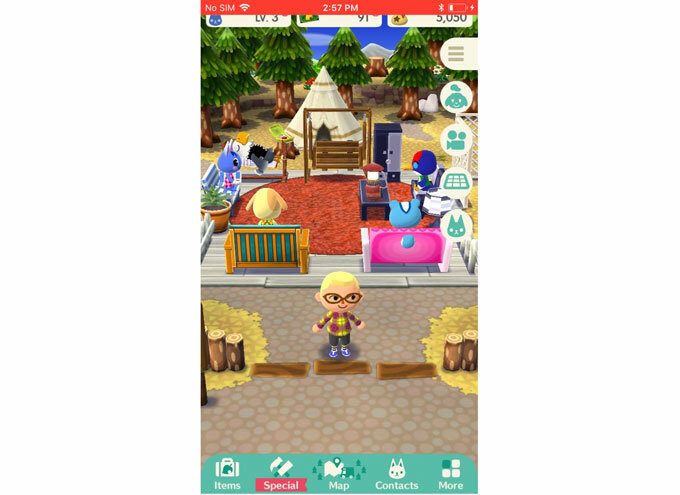 It is perfect in playing Pocket camp on a bigger screen and recording it at the same time. Below are the steps you need to follow in order to record your Animal Crossing gameplay with this tool. Once installed, open the app and make some configurations by going to “Options” and set the video quality, audio input, output folder, etc. 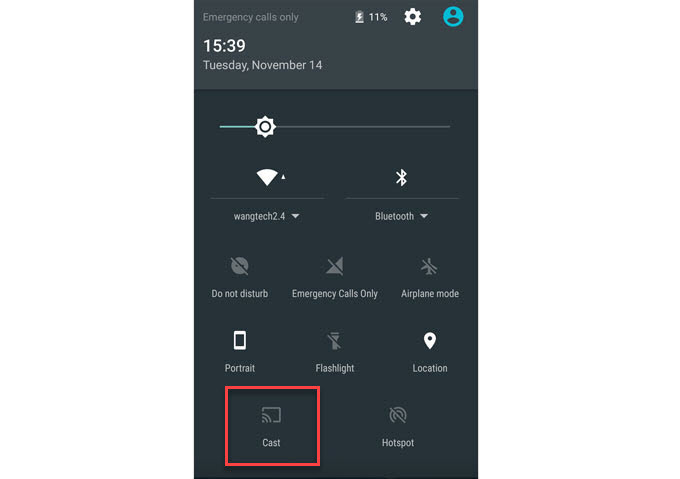 Next, open your Android device and enable the “Cast” function and start pairing it with the program. Simply look for your computer name and tap it. After that, your Android screen will be displayed on your computer. Now you can open your Animal Crossing game and play it as you wish. To start the recording, simply click the record button located at the top left portion of the program. When you’re done, click on “Stop” button and the recorded file will appear under the output folder that you just selected. Those are the feasible ways to record Animal Crossing: Pocket Camp gameplay on both iOS and Android devices. All of them provide a good quality screen recording but they differ in the added functions that they have. Better check all of the given methods to know which one suits your needs.